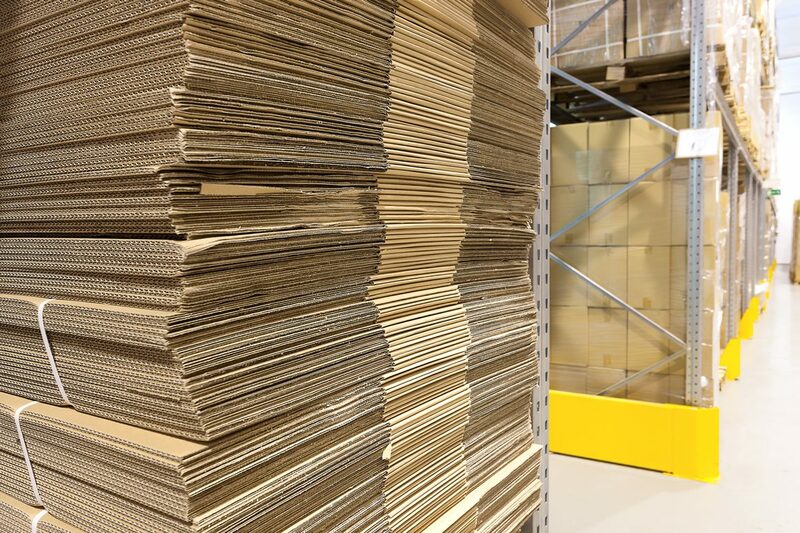 Corrugated Board & Corrugated Reels are often used as packing materials for transportation and storage. The thick board protects handlers from sharp edges, cushions products stacked together and restricts movement during transportation. Solid board sheets that can be printed if necessary. Our corrugated sheet rolls are available in widths ranging from 50mm to 2500mm. One reel consists of 75M per reel. These can be order to your exact size, quantities will vary dependent on size. We can supply small quantities and deliver times are usually less than one week.